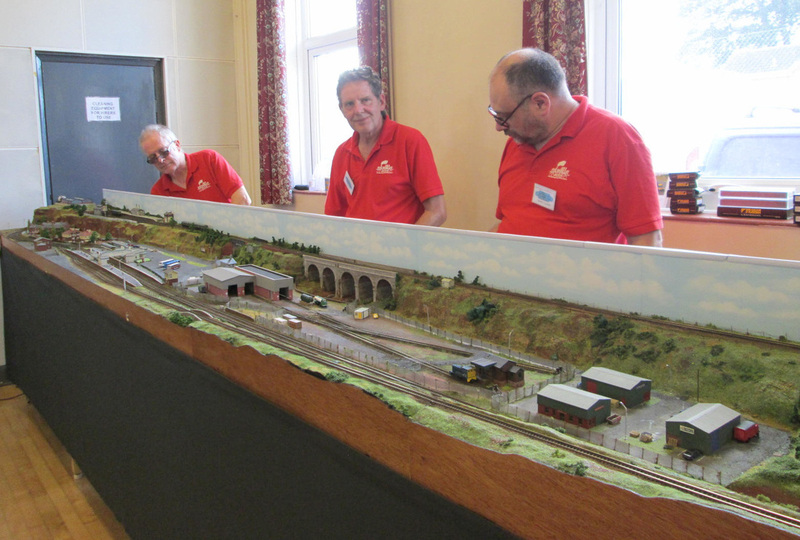 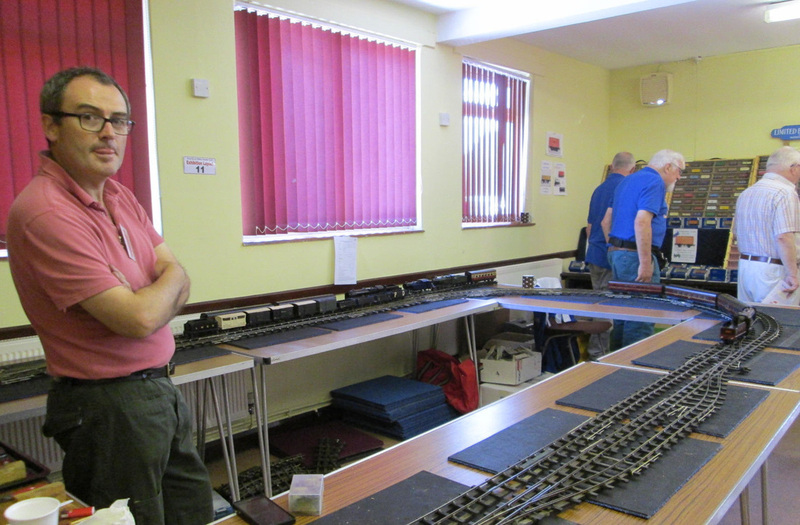 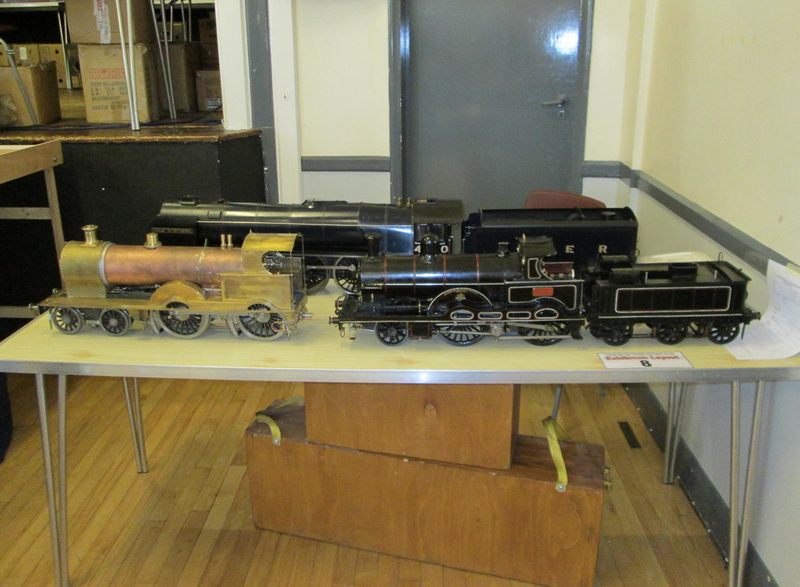 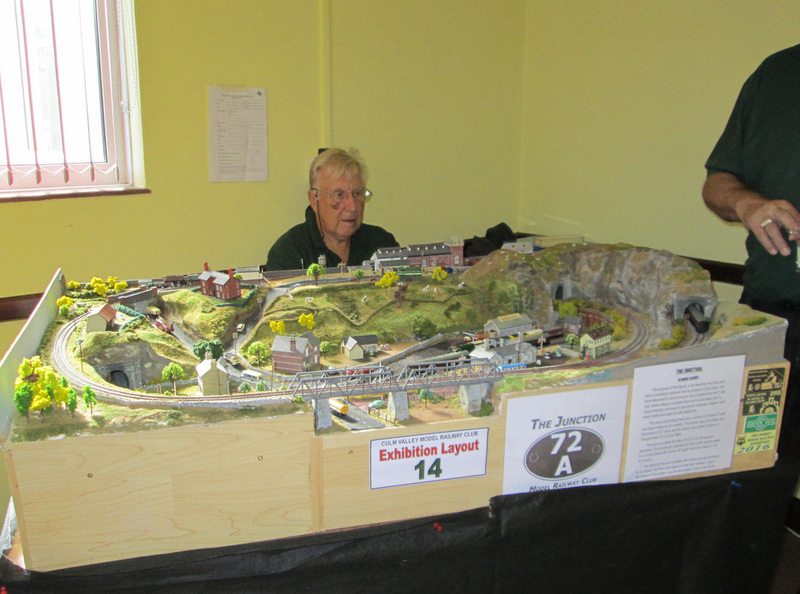 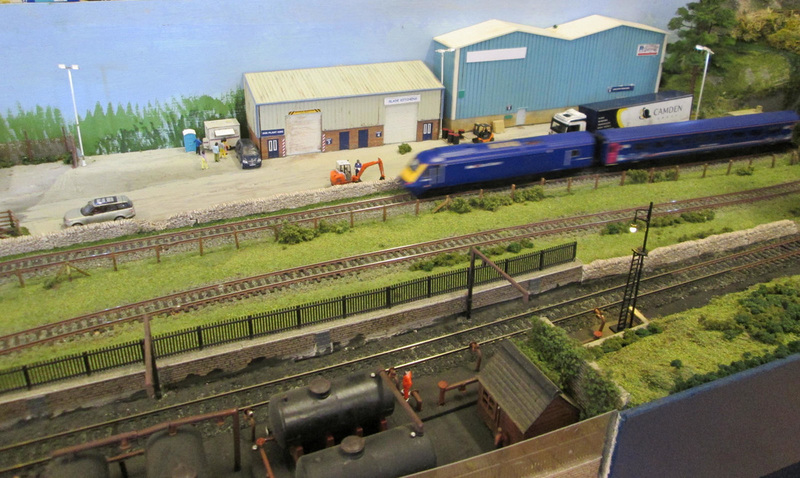 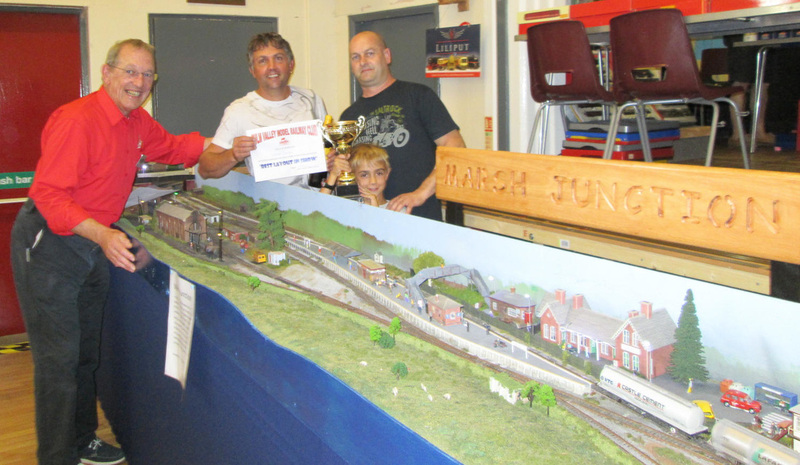 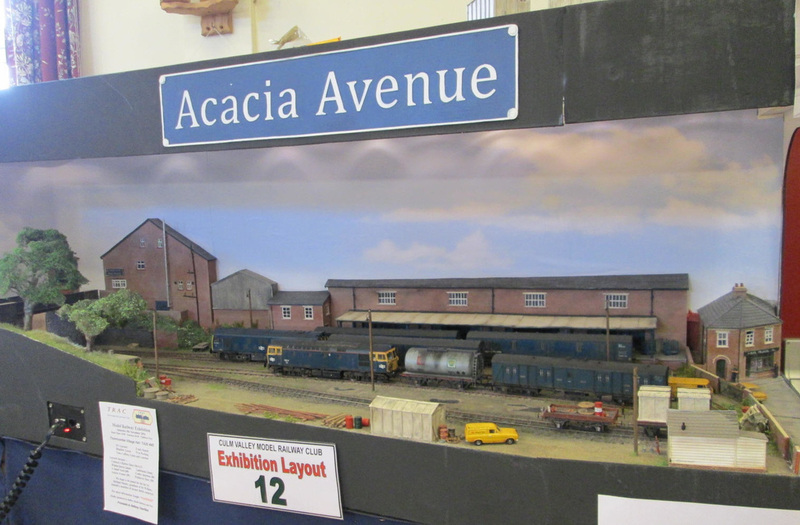 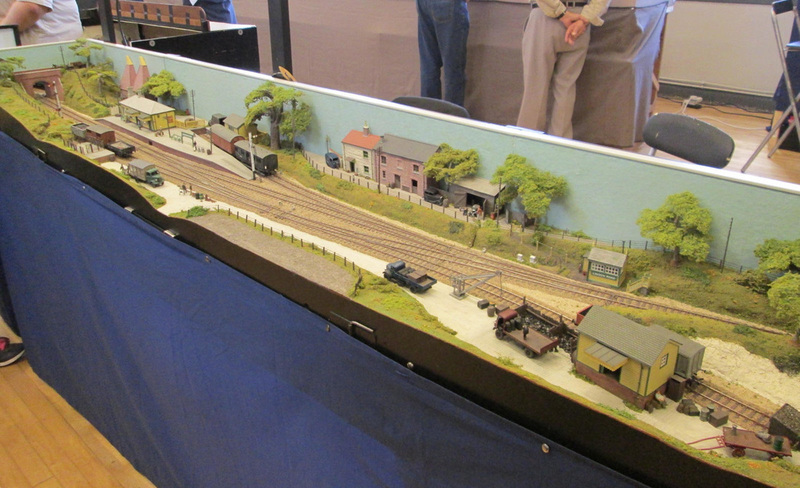 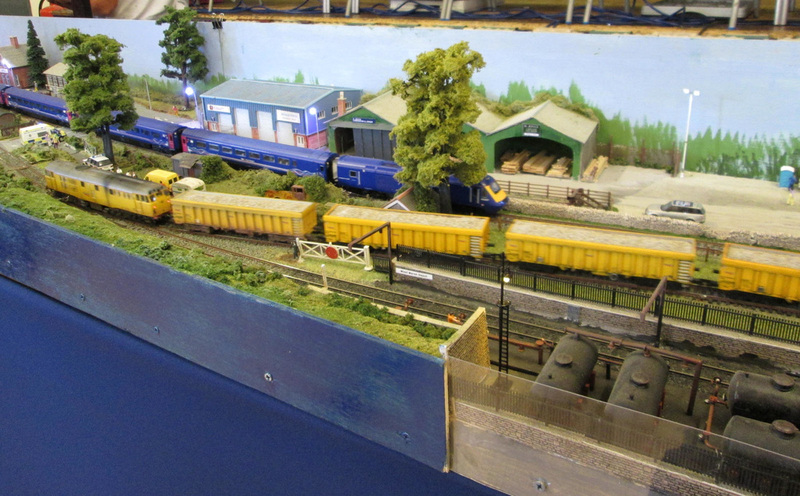 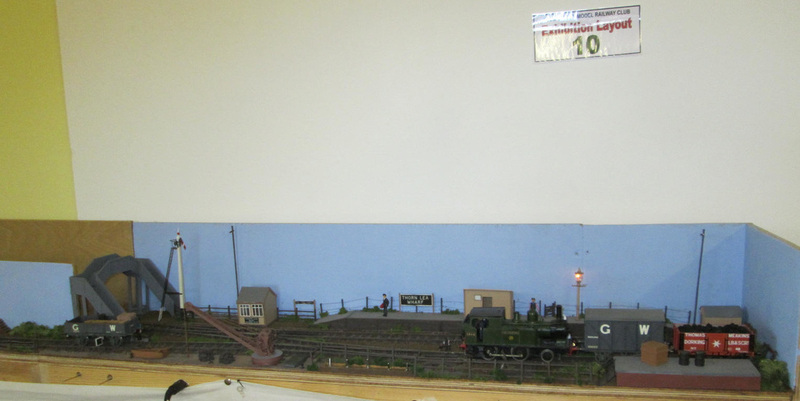 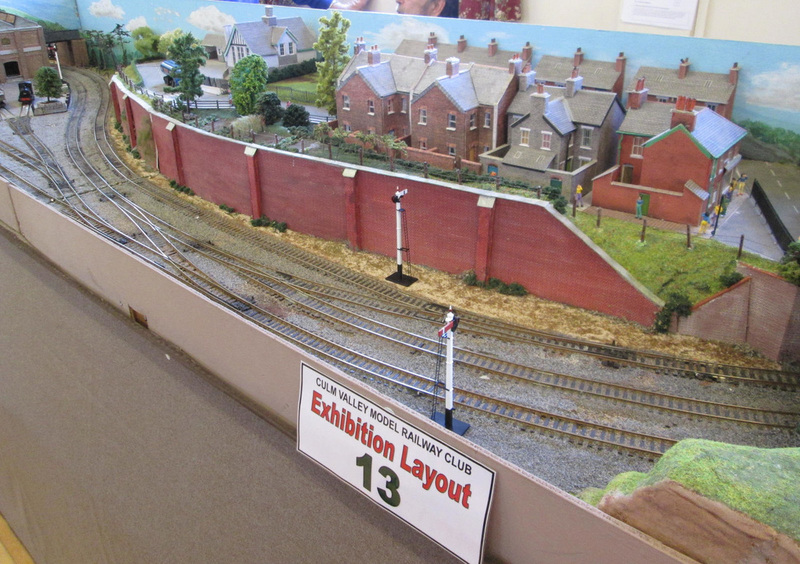 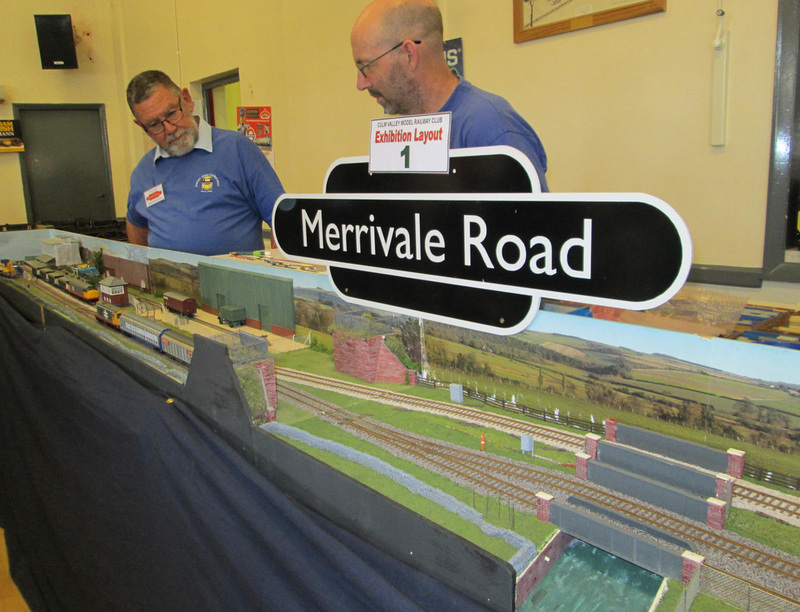 A well attended show was staged on Saturday 17th September. 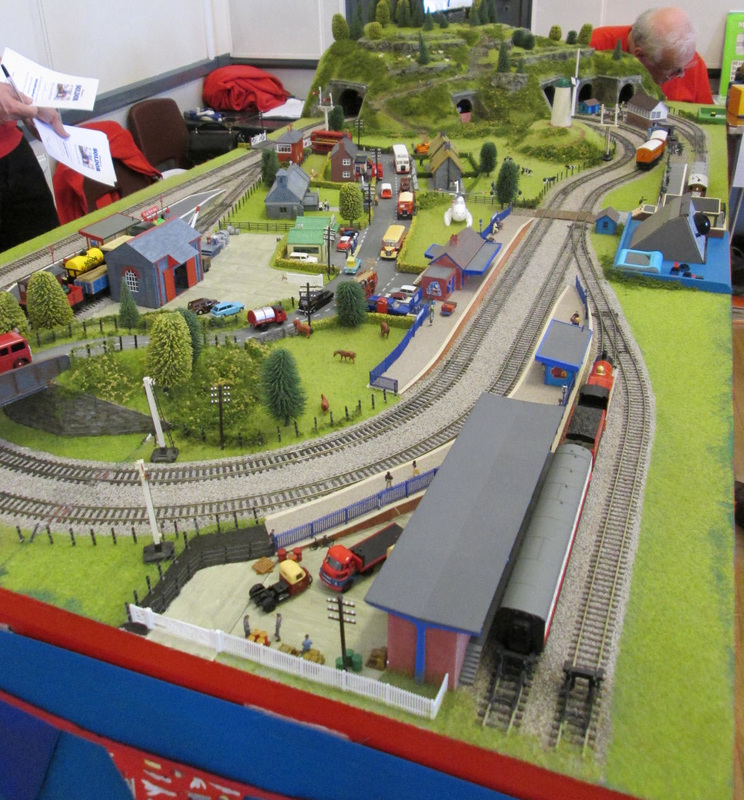 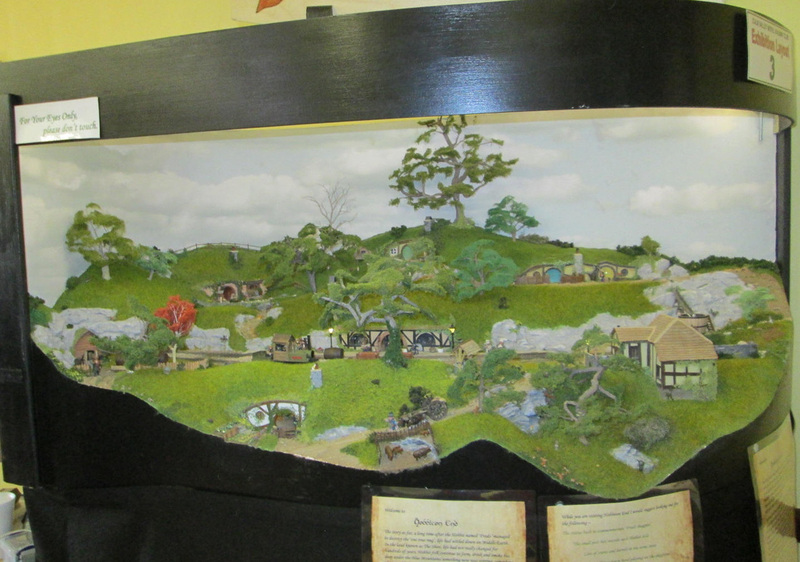 Layouts of all sizes and scales were enjoyed by young and old alike. 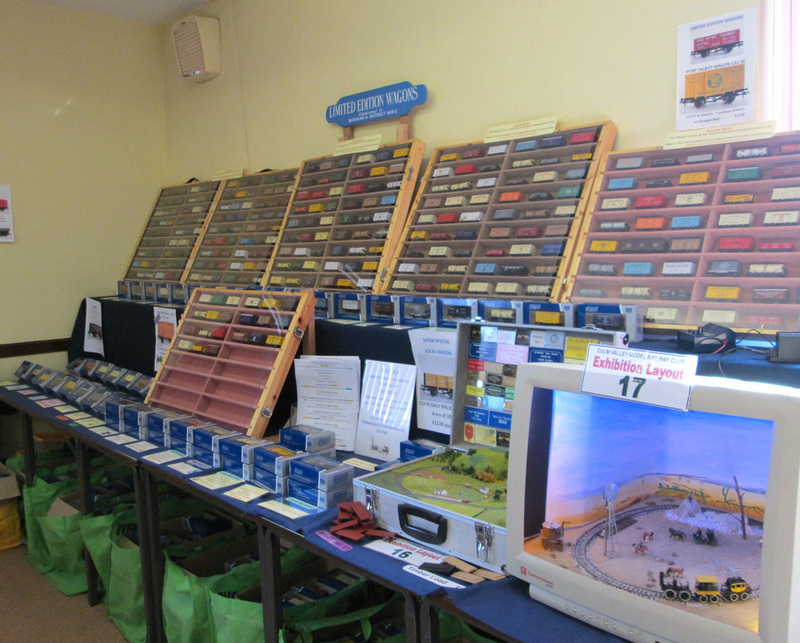 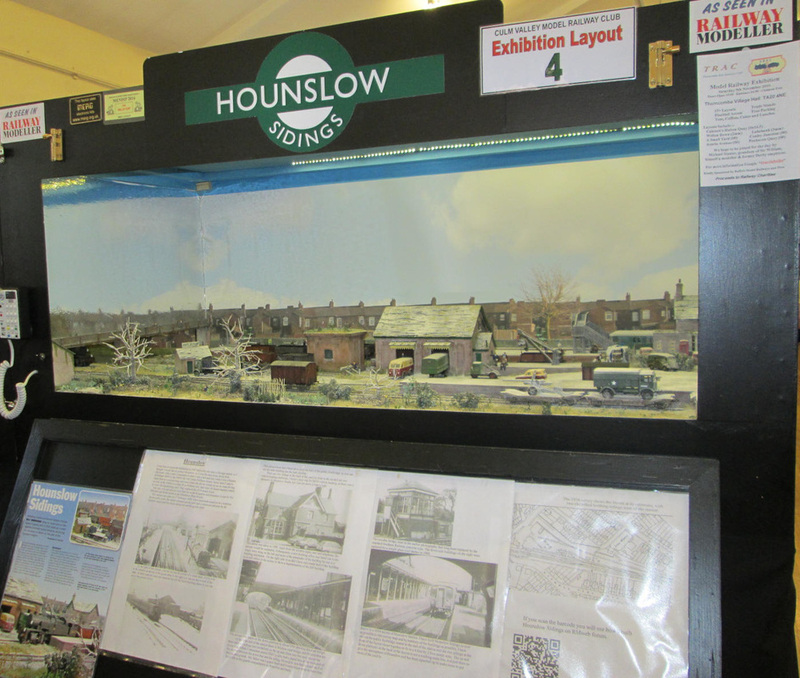 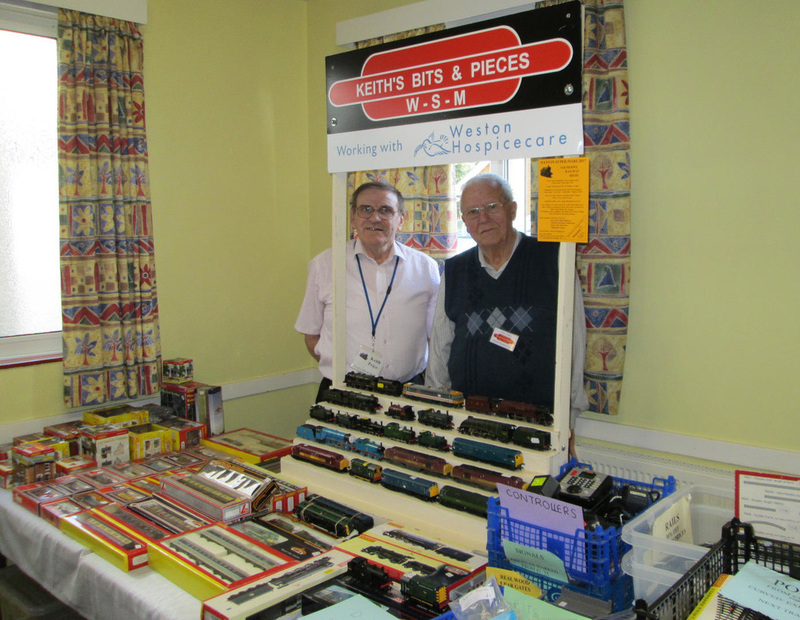 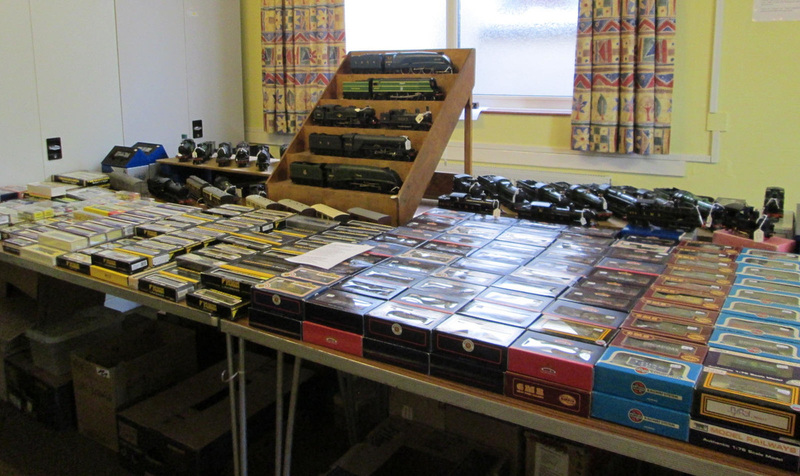 Those wishing to make a purchase were catered for by Ray Heard Model Railways (show sponsor) Keith's Bits and Pieces and John Langley Private Owner Wagon Sales. 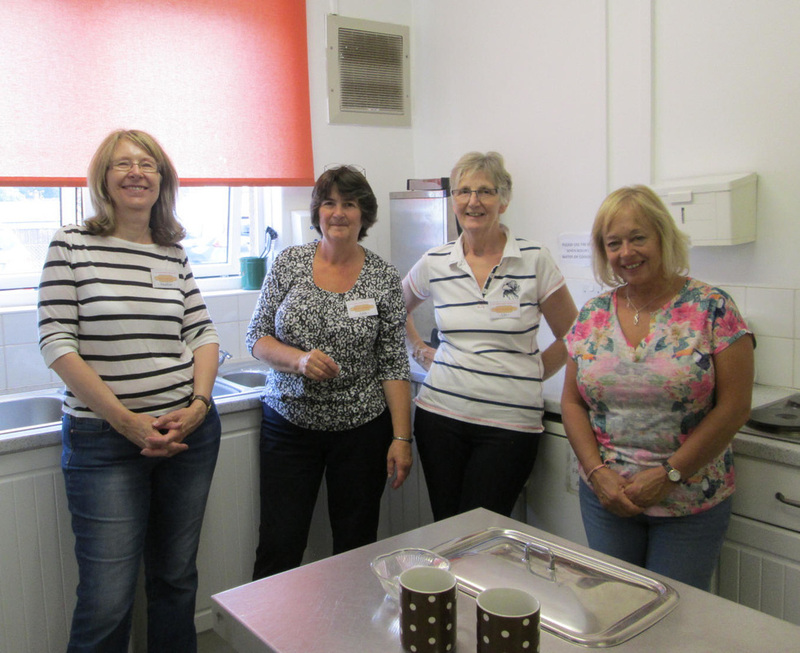 Refreshments were served all day and proved very popular. 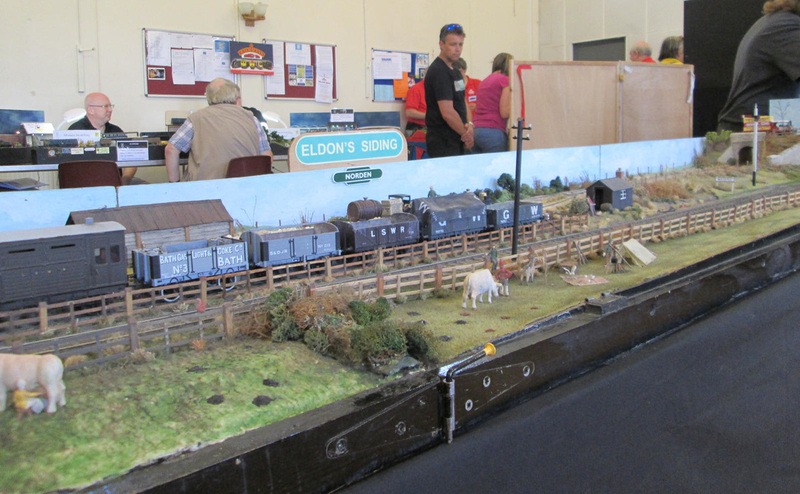 WILLAND VILLAGE HALL, WILLAND, NEAR CULLOMPTON, DEVON. 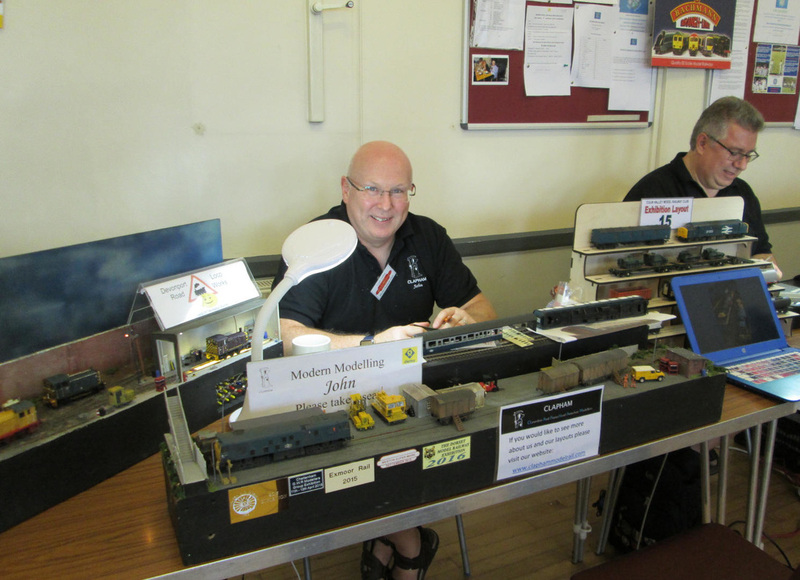 Many thanks once again to everyone who worked very hard serving food and drinks all day.